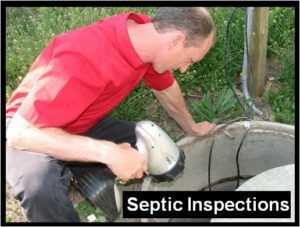 A complete & proper septic system inspection includes pumping the tank to examine the inside for cracks and or tree roots. We will also inspect baffles (inside the tank, they separate solids from liquids) for deterioration, and the condition of and or possible clogging of the drain field. 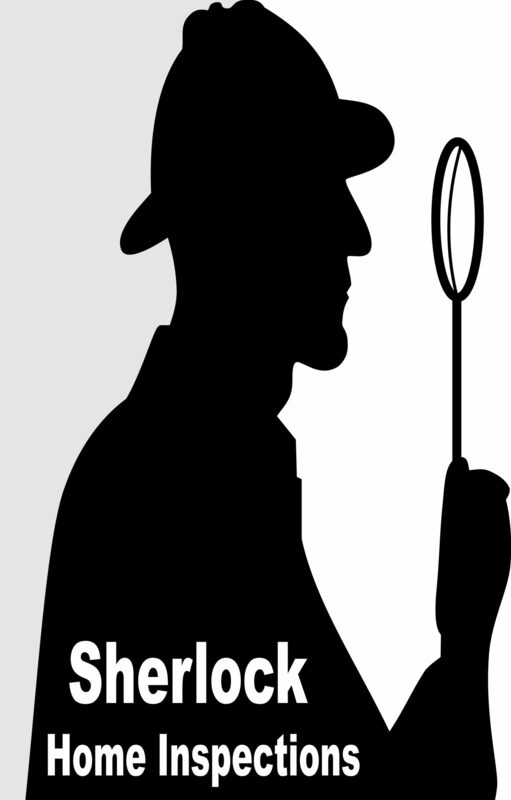 Further, we report the capacity, dimensions, material, filter or solid deflection device, & if it is free of observable defects or leaks.